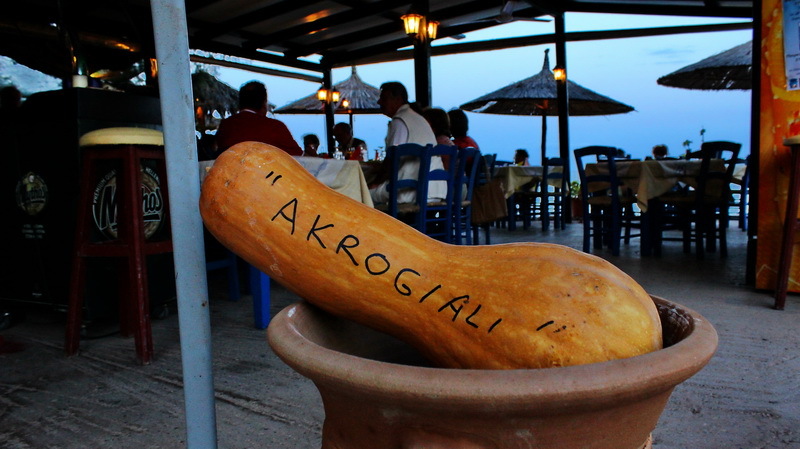 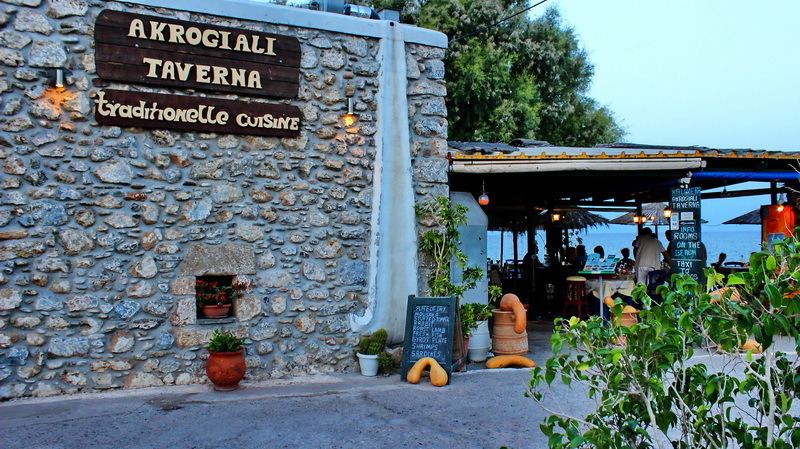 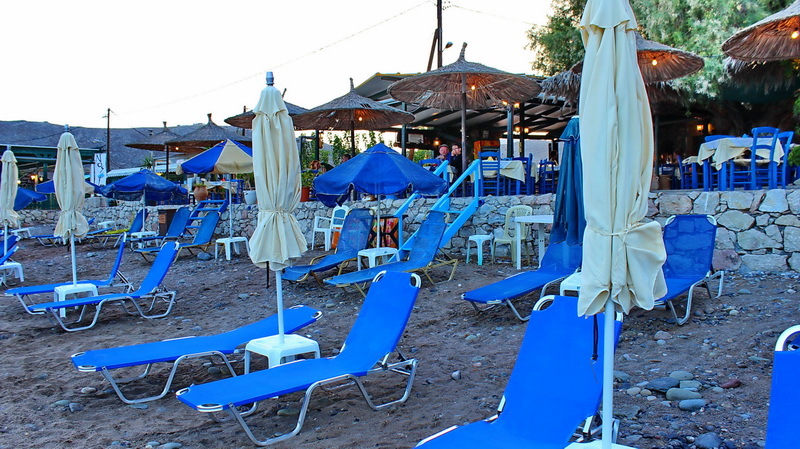 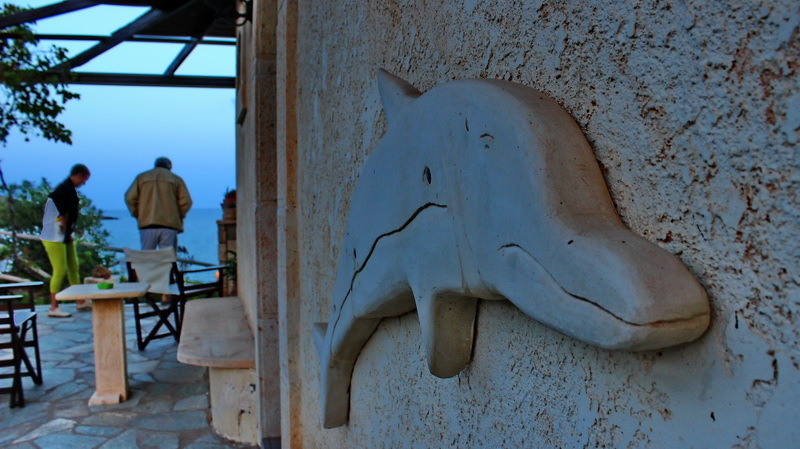 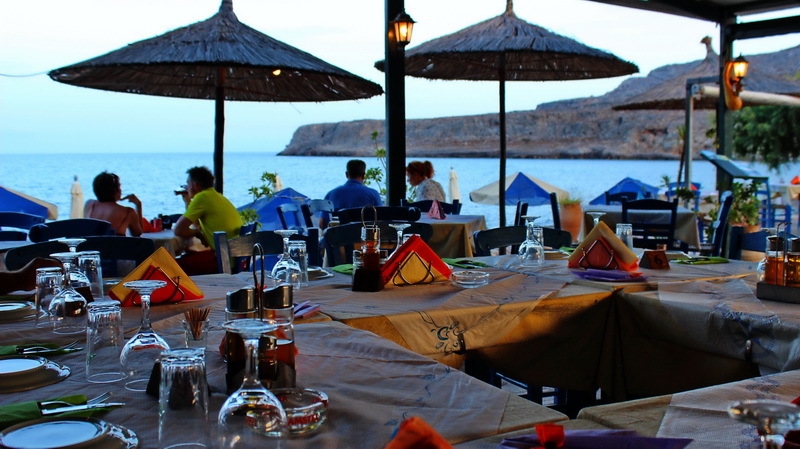 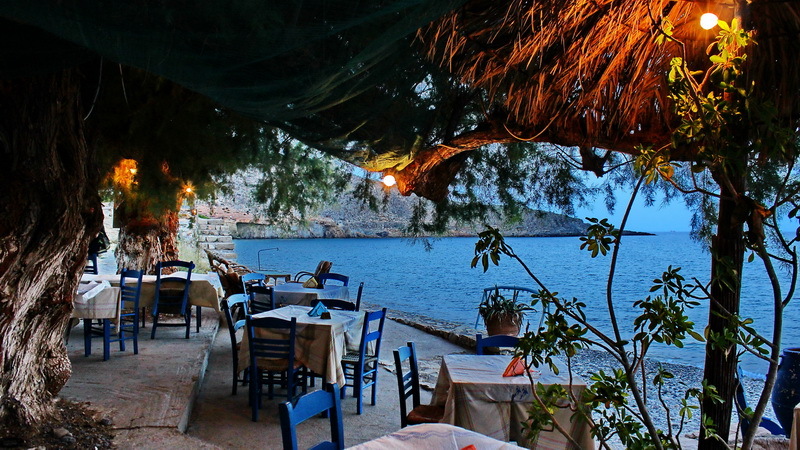 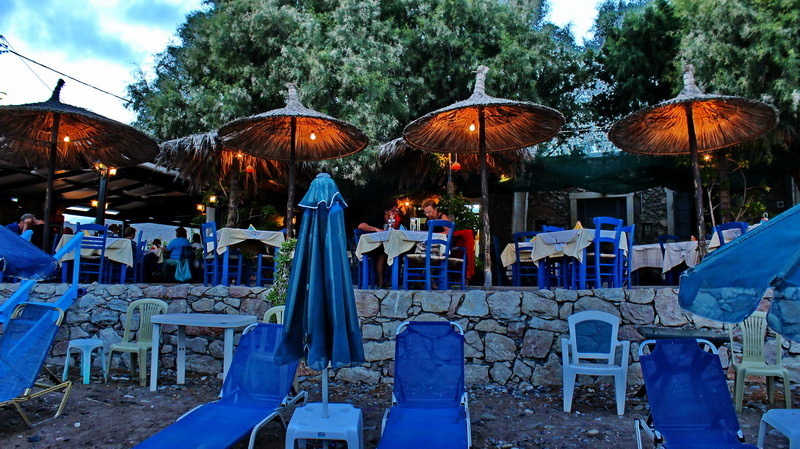 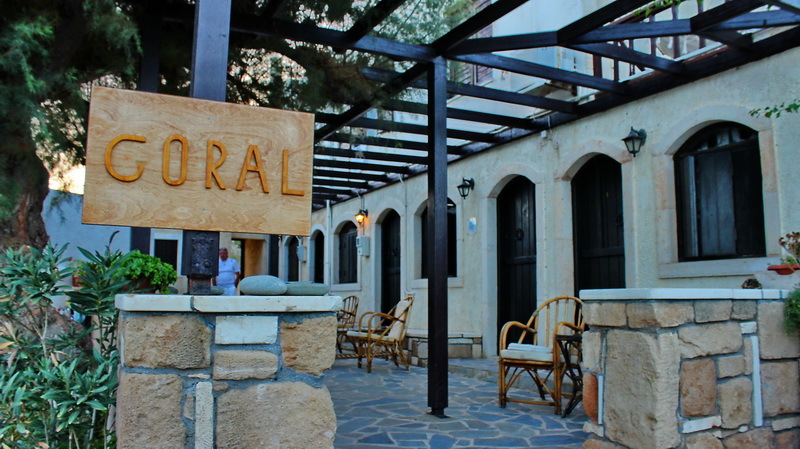 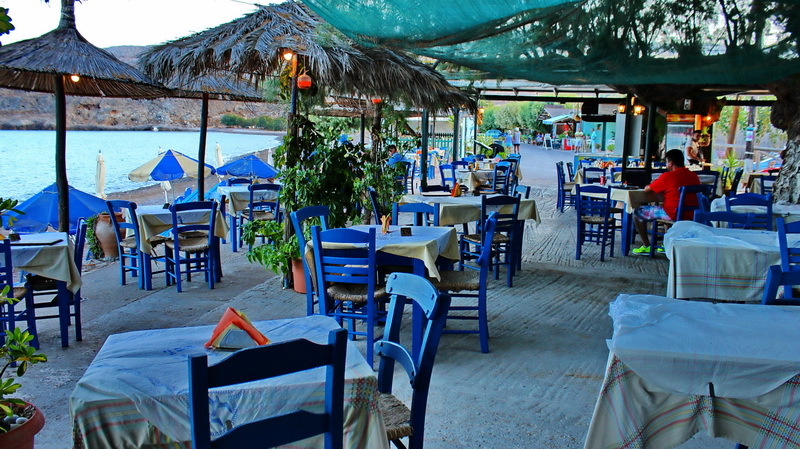 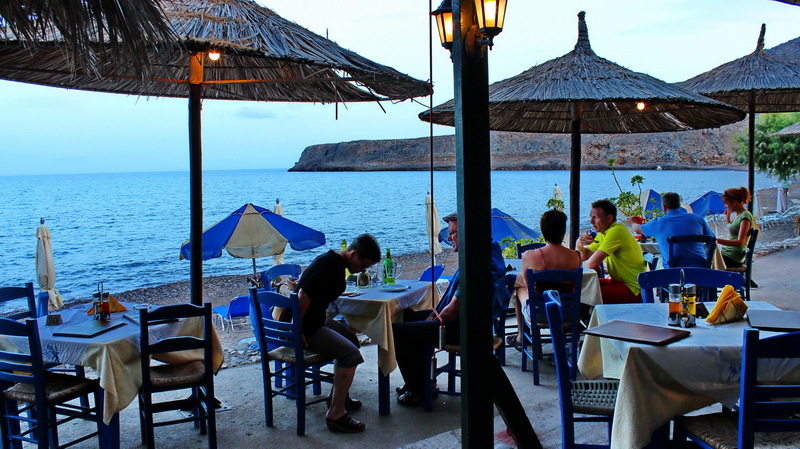 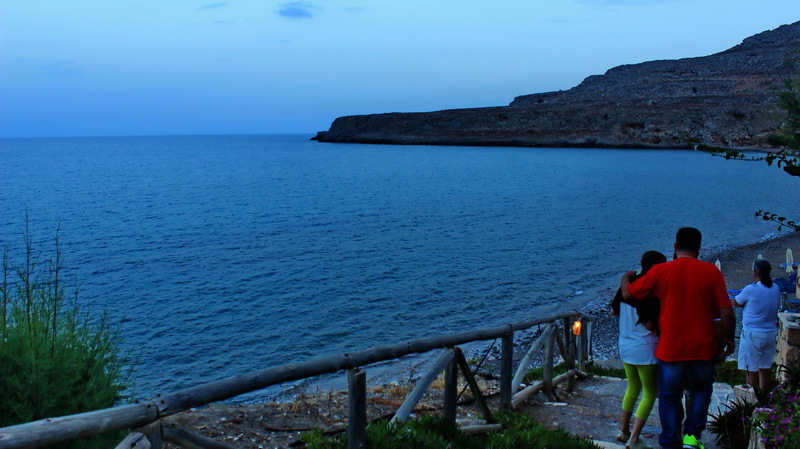 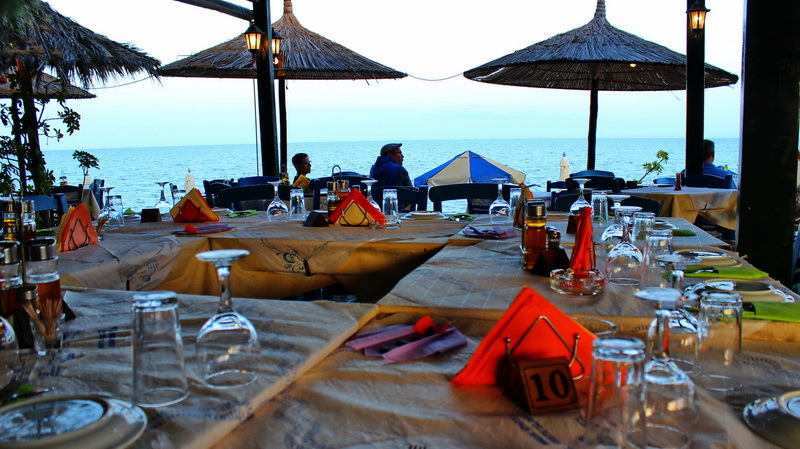 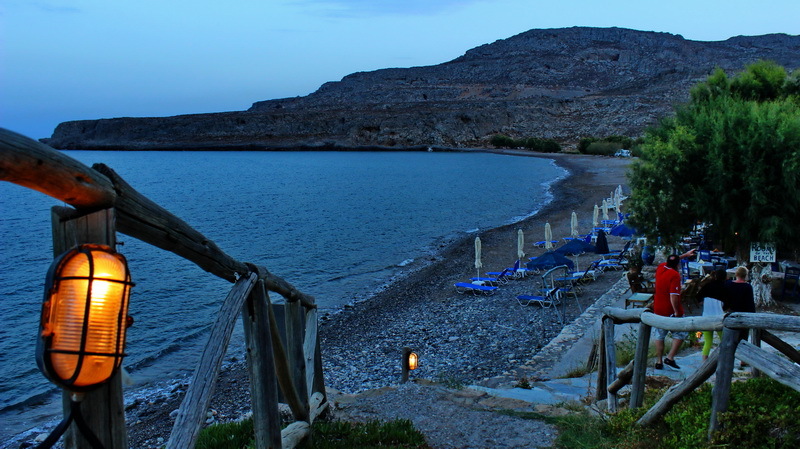 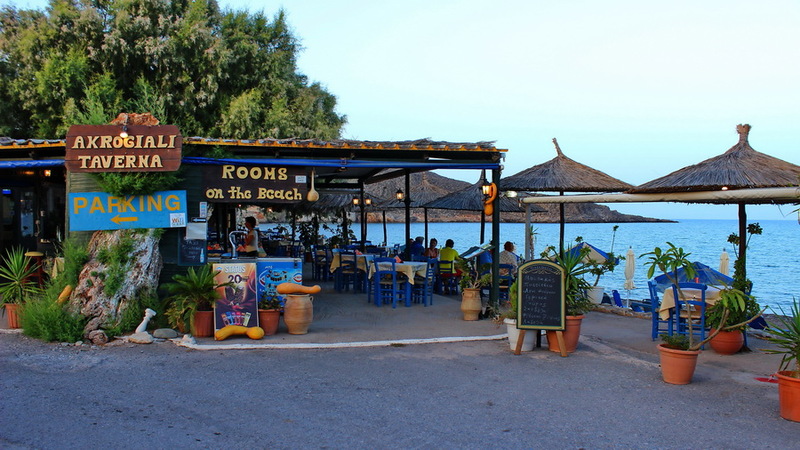 Akrogiali is indeed the right name for this tavern that abstains only 5 meters from the beach. 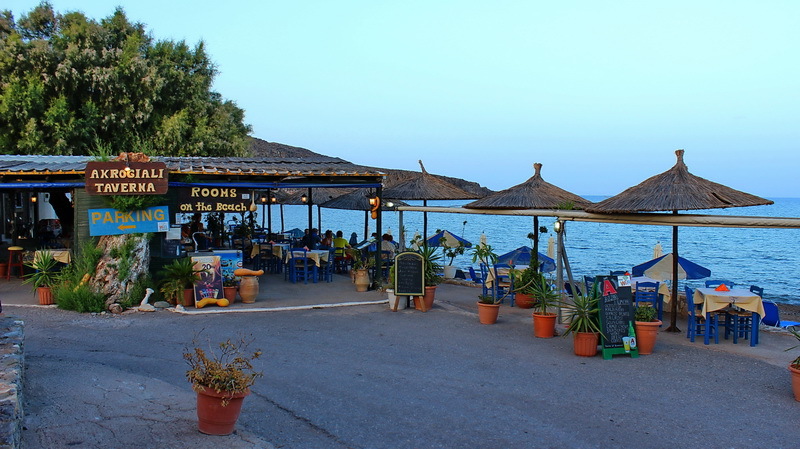 It is the older tavern in the region of Kato Zakros. 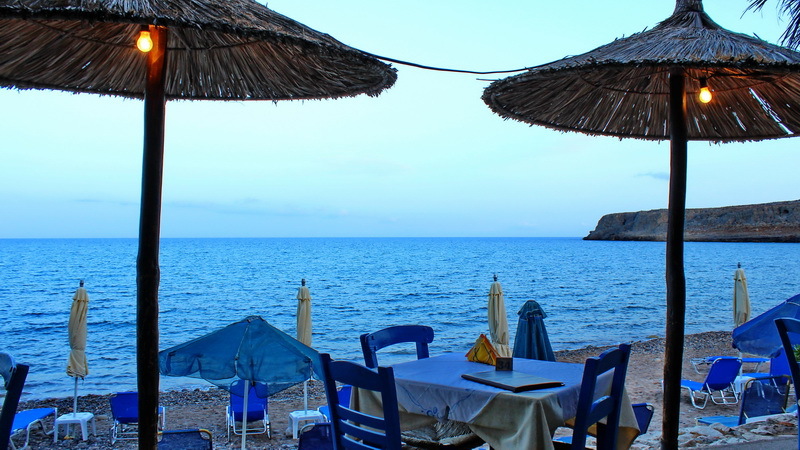 Here, next to the sea, you will enjoy from early in the morning your breakfast or coffee and as the day rolls, a cold beer or ouzo with chosen titbits. 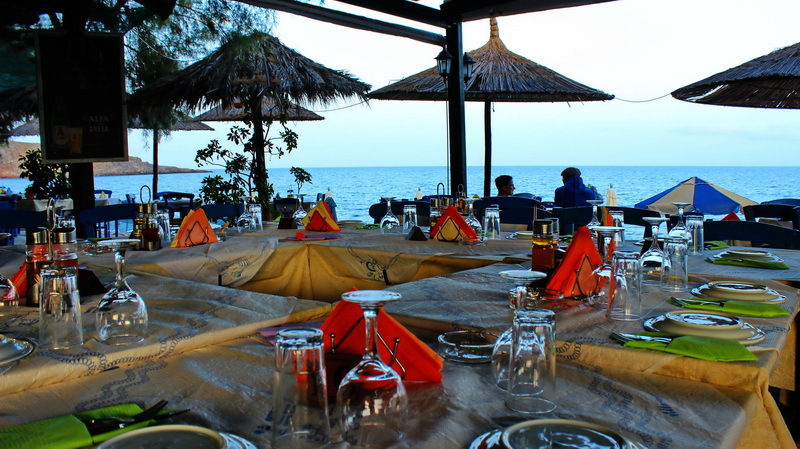 While you are enjoying the crystal waters under the boiling hot helium, you will enjoy a lunch as you wish, escorted with abundant wine of your choice.